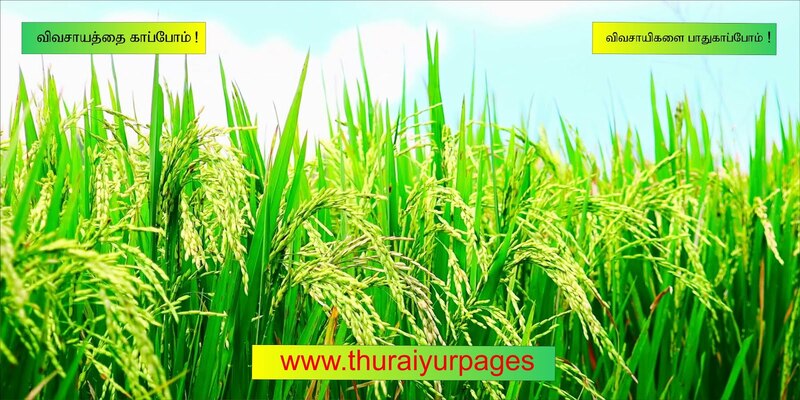 Welcome to Thuraiyurpages . 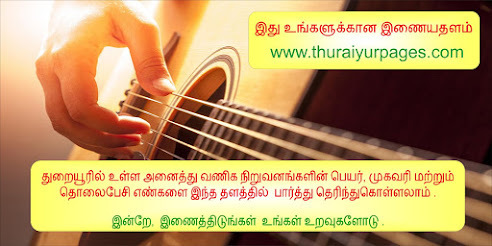 This is a No.1 searching website in thuraiyur . 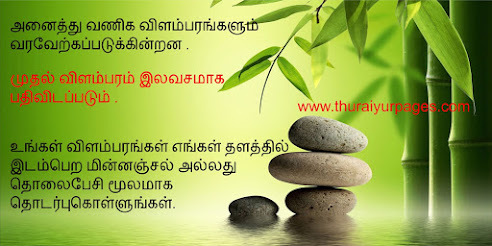 If you need any commercial & govt company name , address , phone numbers are available here .All government jobs are apply through this website. Note: candidates are required to pay the requisite application fee through online mode by using debit card/ credit card/ Internet Banking. Eligible candidates can apply online through the Official website www.sbi.co.in from 02.04.2019 to 22.04.2019. Before applying, Candidates should ensure that they fulfill the eligibility criteria as per published in the online advertisement.